Home of Simply Heavenly Chow Chows. 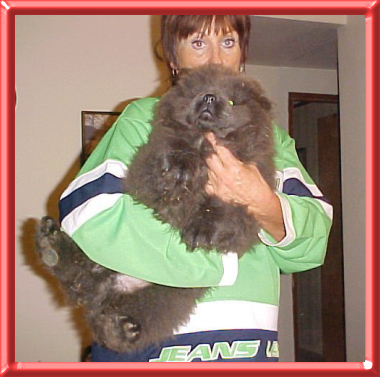 Our Chow Chows are family raised with the very best of temperaments and have excellent stable bloodlines that consistently produce a beautiful, healthy and competitive dog. We have dogs for show and a very high quality pet. Take a look and meet the whole family: The Fellas, The Ladies, The Puppies, and Those that have Gone On.